What are the candidates? Bernstein/Vienna/DG takes a staggering 17:52; Pletnev/RNO/DG only 11:43 (faster than, say, P.Jaervi). Does anyone know of any other extremes beyond that? The Adagio actually has a comparatively reasonable timing in the Cobra recording. Good grief. Did the performance include a dinner break? Looks like some of the chorus are nodding off. 110' ... what could possibly justify this. Nothing. The entire cycle is like this. His recording of Mozart's 25th comes in at over 50', and his recording of the K310 and K331 sonatas requires two discs. Cobra is, to use the clinical term, a crackpot. Willem Talsma's theory of the variable metronome in Rebirth of the Classical Composers. I've never read it, by the way, but I wouldn't be surprised if there was a connection. Also most of the "recordings" are MIDI files produced with a commercially available sound library. (Not the Beethoven 9th, but it's obvious if you listen to the sound samples of any of the others.) Basically he just entered all the notes into a sequencer (or, more likely, hired someone else to do it) and then set the tempo to "slow". In terms of grifter quality, he's definitely no Concert Artists. Ah, he's another Claudio Colombo. Good to know. The only thing that's astounding about that crackpot fake cycle is that he somehow got Erika Miklósa to sing in the performance of the 9th. Well, I suppose Daddy's money will buy anything. Norrington, huh!? I think I even listened to that. Or maybe just the finale. Should have looked at the notes. Thanks for the reminder. And Furtwangler that long... His Lucerne recording is also pretty long with 19:41 for the Adagio. 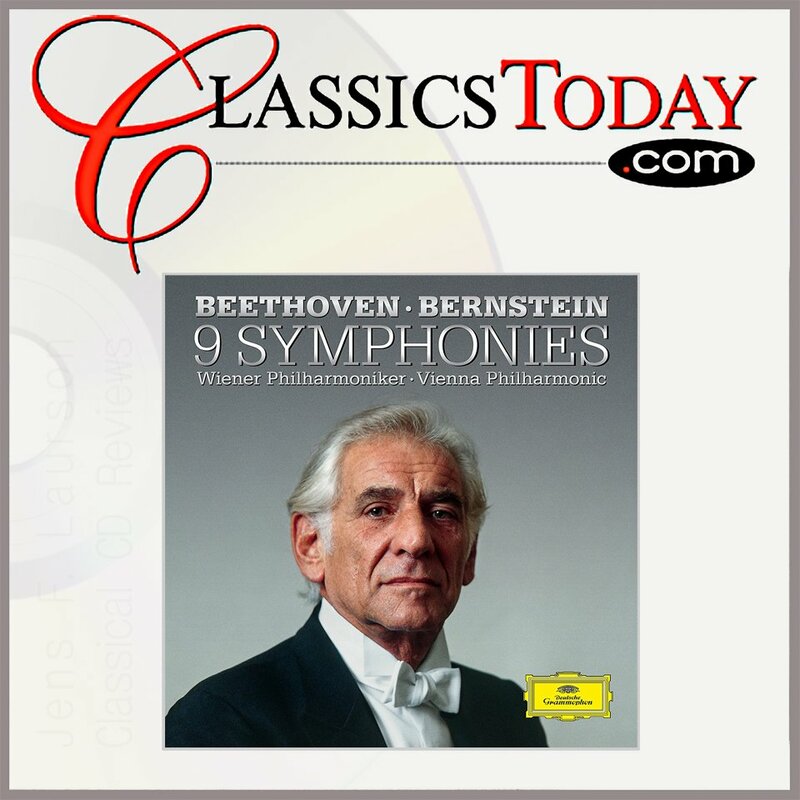 On @ClassicsToday: Come 4 the liner notes (@Jeddistler), stay 4 the "asymmetrical sweater exposing one shoulder w/the sleeves hanging down all the way to the leg-warmers": @LennyBernstein's @Vienna_Phil #Beethoven cycle on @DGclassics lavishly re-issued! 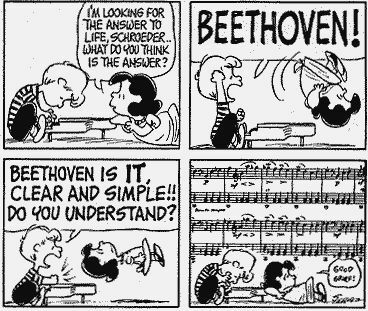 Re: Ludwig van Beethoven (1770-1827): DECEMBER 16TH!!! What have done for BEETHOVEN'S BIRTHDAY?! I think it is something of a stretch to call the "zeroth" Budapest recordings a cycle but you might want to point out that some (I think in some cases there might be even older acoustic? recordings) of the pre-war recordings were at some stage available on Biddulph. As you rightly point out, there is apparently no complete op.18/5 with the ensemble from that time. 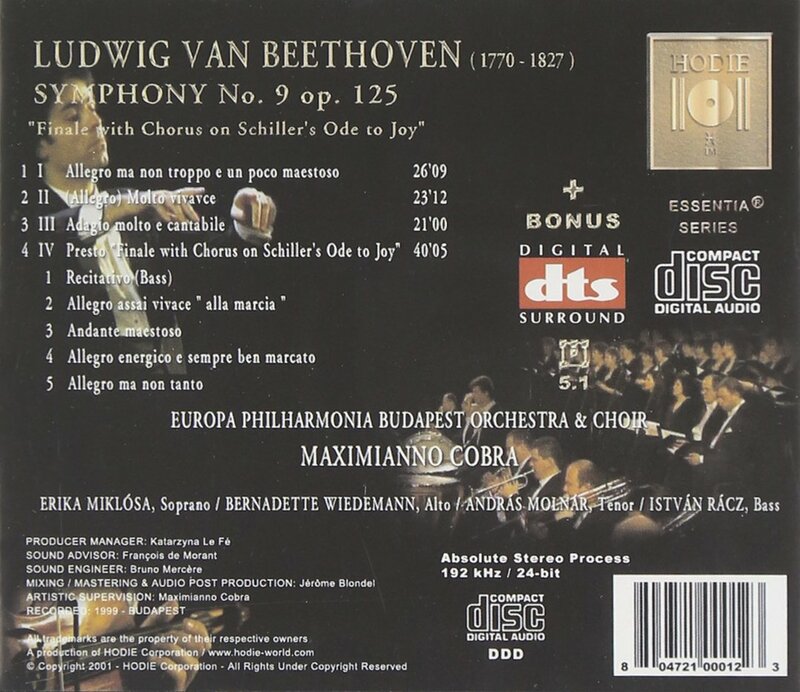 I am missing op.59/1 and tbh I don't know if there is a Budapest studio recording before the 1st real cycle of 1951/52, but I think there is. I also suspect that there could be a pre-war op.133, but again, I simply don't know. The recordings exist -- just the re-issues are so incomplete. It's only a tuck, not a stretch. Thanks for the links & info!